After a report by the Ad hoc committee on National minimum wage was presented by Senator Francis Alimikhena, the upper legislative chamber passed the National Minimum Wage Act CAP N61 LFN (repeal and re-enactment) Bill, 2019, after it was read for the third time. A clause by clause consideration of the report of the Ad-hoc Committee was done by the Chamber. 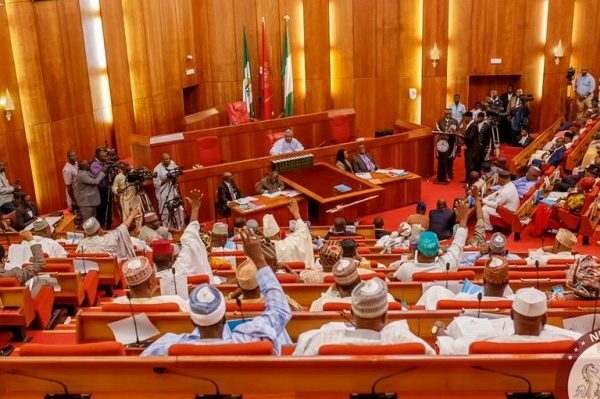 After the bill was passed, Senate President Bukola Saraki commended the leadership of the labour union and urged government to be proactive in labour matters. The House of Representatives had earlier passed the minimum wage bill.